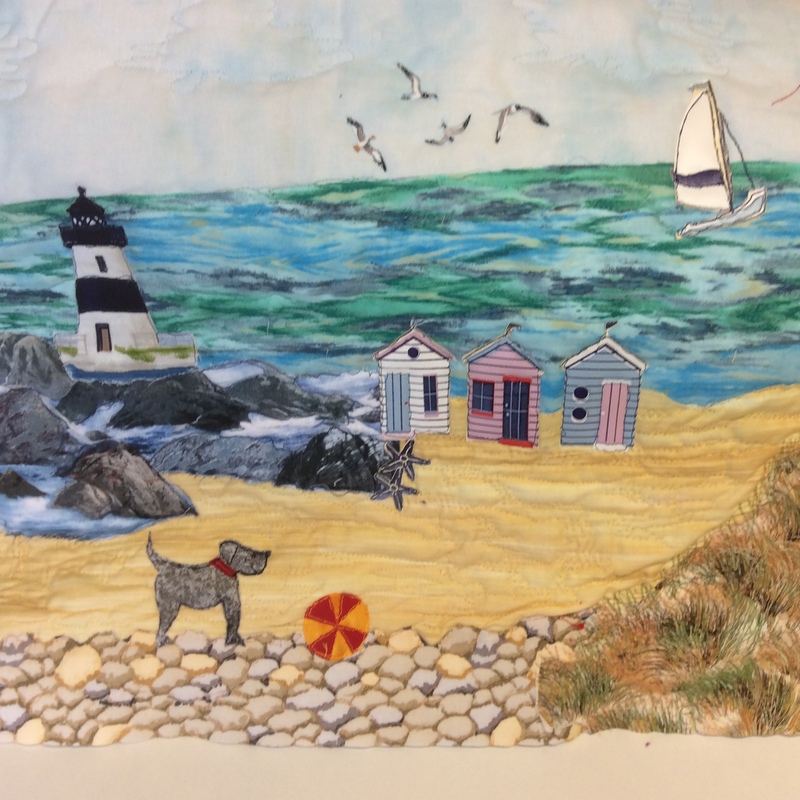 Create this beautiful seaside landscape picture using free motion sewing on the sewing machine. Pam will teach you to create textures and images using stitches and layering of fabric. Some knowledge of how to use a sewing machine will be required.